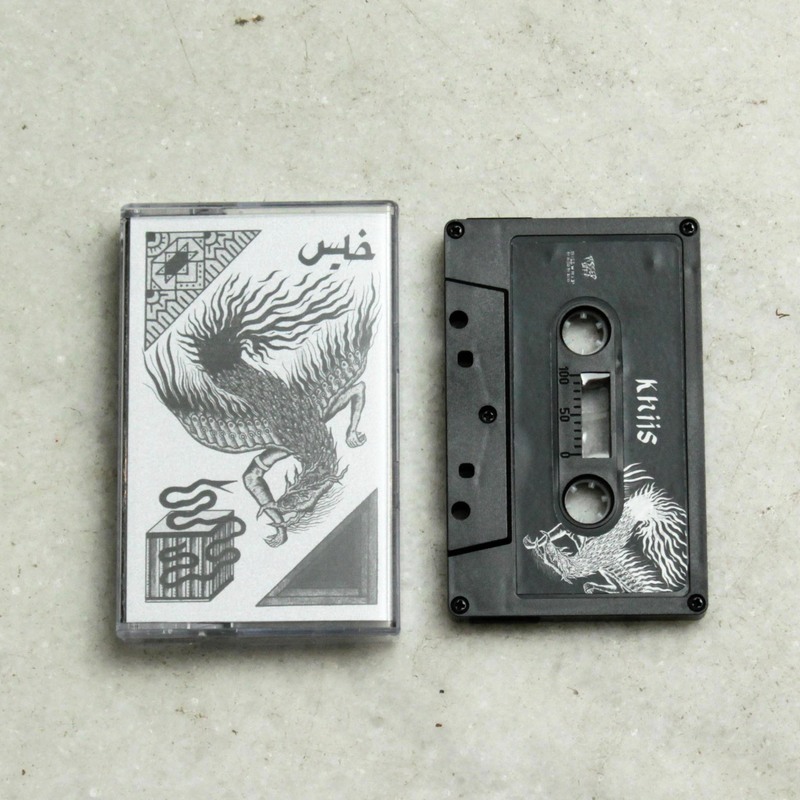 Debut demo cassette from this new Oakland punk band.3 punk tracks sung in Farsi. Members of Y2K, Violence, Wild Moth. Recorded, mixed and mastered by Greg Wilkinson at Earhammer. Artwork by Ji Hwan.